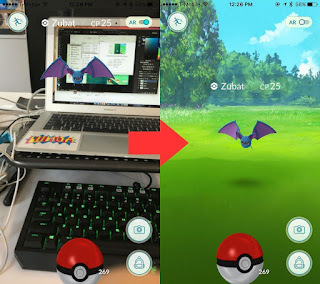 Players of the just released Pokemon Go game can attest to the activity of the game causing some quick run down of phone's battery life. This truly addictive game is best enjoyed when battery drainage won't be a problem. 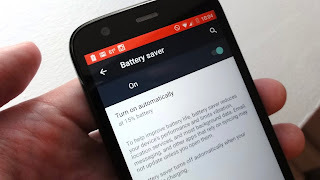 Turn ON Phone's battery Saver: You can use this step to compliment the in-built battery saver but the downside is that some features of the Pokemon Go may become unavailable based on the fact that location service becomes turned off as well. Pokemon Go relies on your location to provide more Poke stops and Pokemons, turning of the service may reduce the numbers. 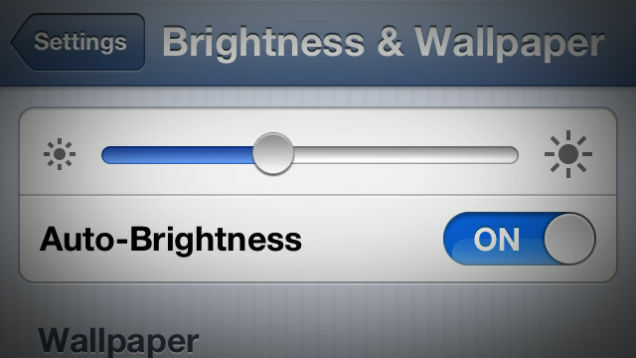 Reduce Screen brightness: This particular one is a general battery saving tip that can also be useful for this purpose. Although playing the game under sunlight could be a little difficult but all the same, it is still an area to be explored in prolonging battery life while playing Pokemon Go. To reduce screen brightness on iPhone Go to Settings > Display and brightness > slide to adjust. For Android go to Settings > Display > Brightness level >Adjust. 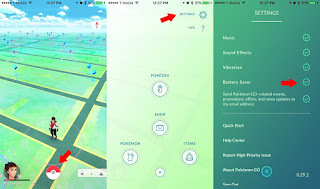 Turn off Music: Turning off the music won't hinder the fun of the Pokemon Game especially when you know it contributes to quick reduction of battery life. Turn off Sound effects: This is also another feature of the game that needs to be turned off to prolong battery life. Turn it off, it doesn't reduce the fun. Turn off vibration: The vibration should also be turned off to provide more battery time for Pokemon Go. 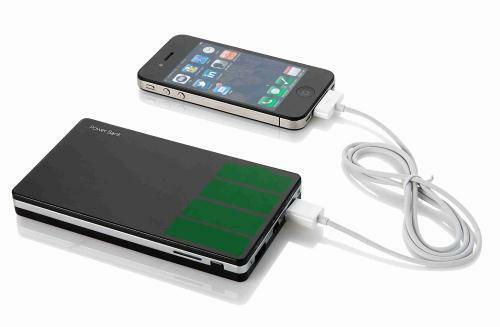 Get a Power bank: The use of power bank will ensure your battery juice is replaced whenever and wherever. This will definitely serve as ultimate solution to low battery issues while playing your favorite Pokemon Go or other mobile games you love. Got any battery saving tip you wish to share with us? kindly tell us via comments. Enjoy!